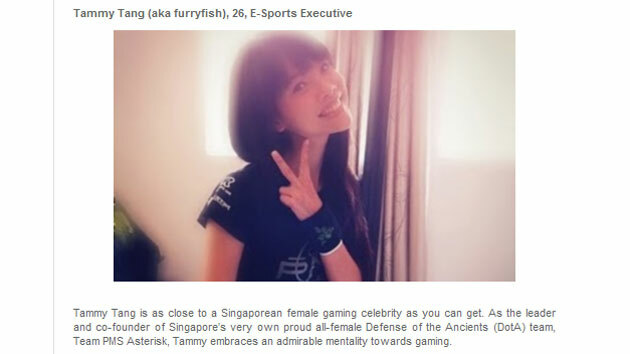 PMS Asterisk*’s Tammy “furryfish” Tang has been hailed as one of the five hottest female gamers in Asia by Yahoo! Asia Games/MatchMove Games in a feature article published earlier this week. The other female gamers on the list includes StarCraft II pros Seo “TosSGirL” Ji-Soo and Linda “pikachu” Liao, Japanese idols Hikaru Utada and Haruna Anno. Read more of furryfish‘s comments in this PMS Asterisk blog post.